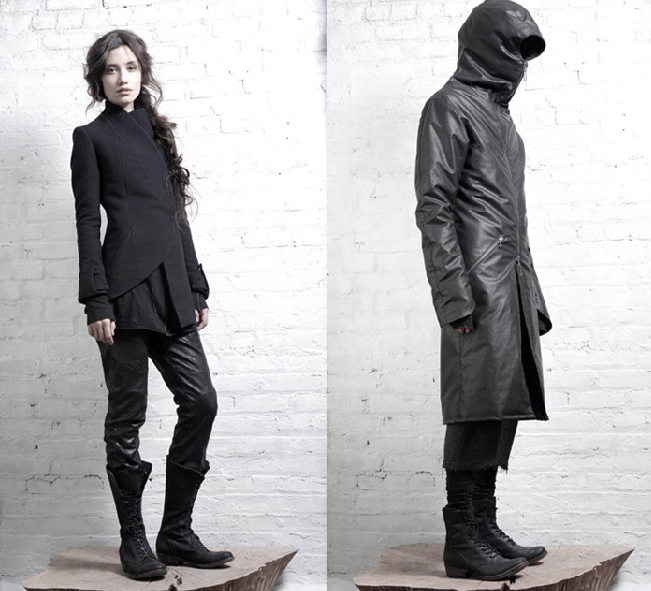 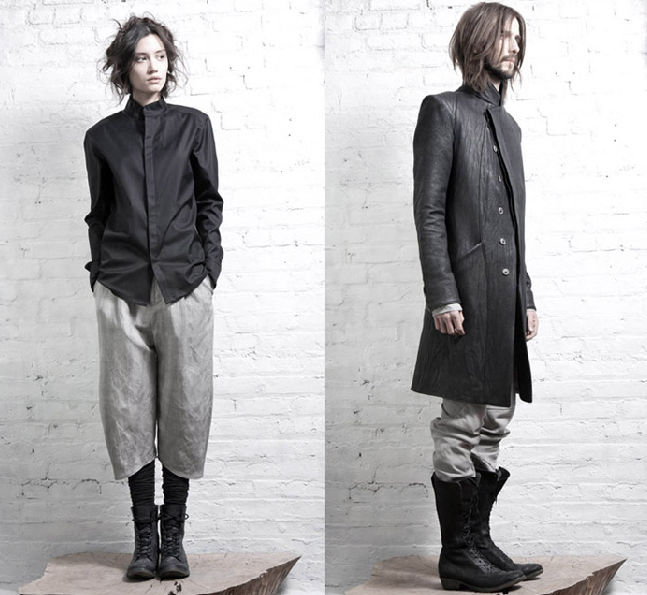 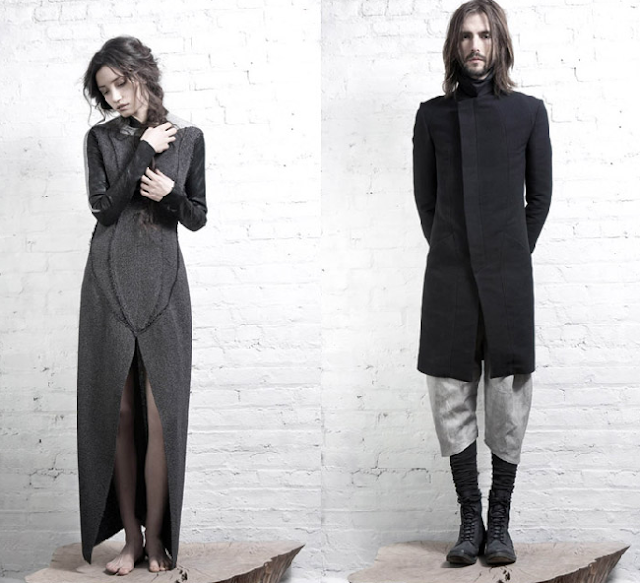 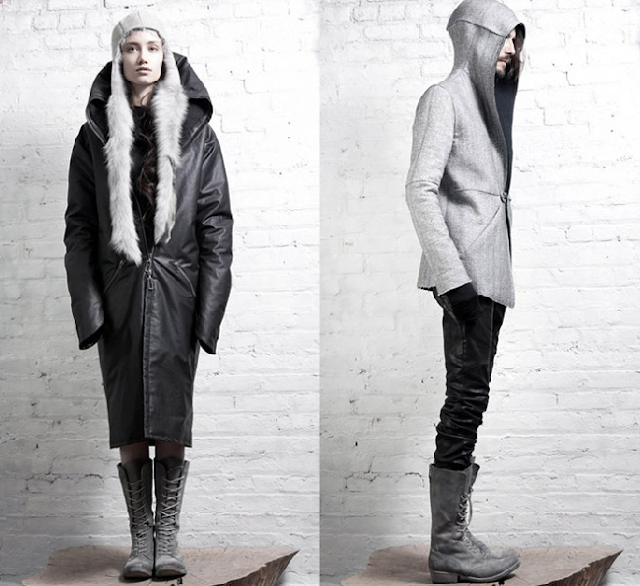 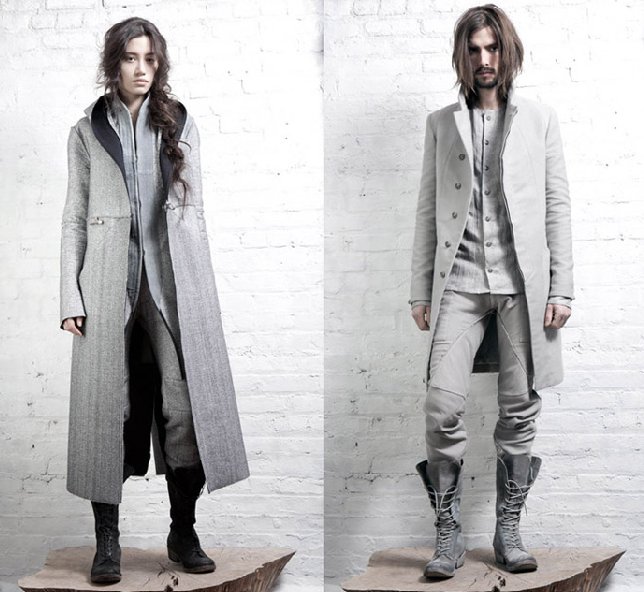 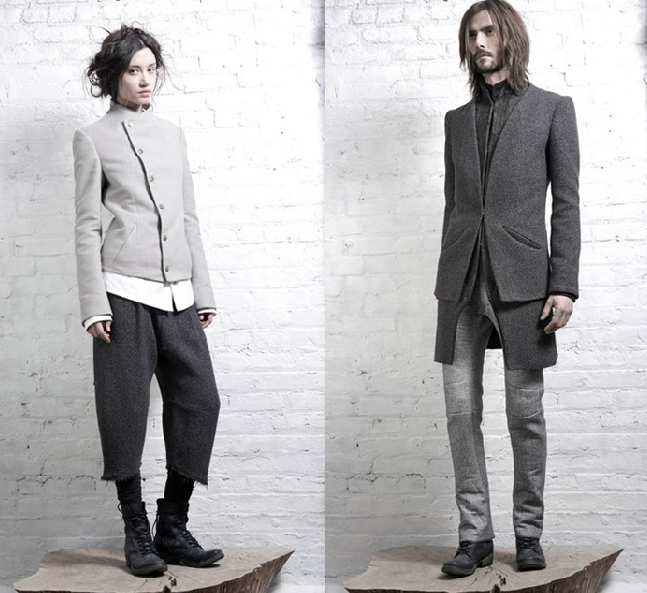 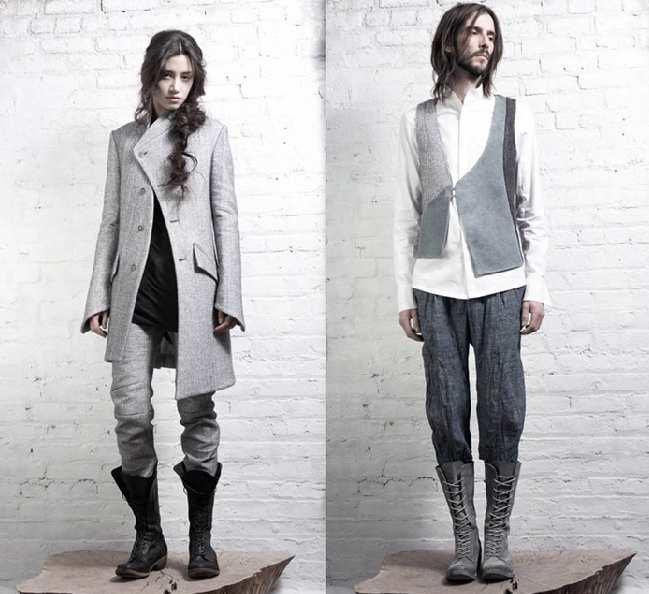 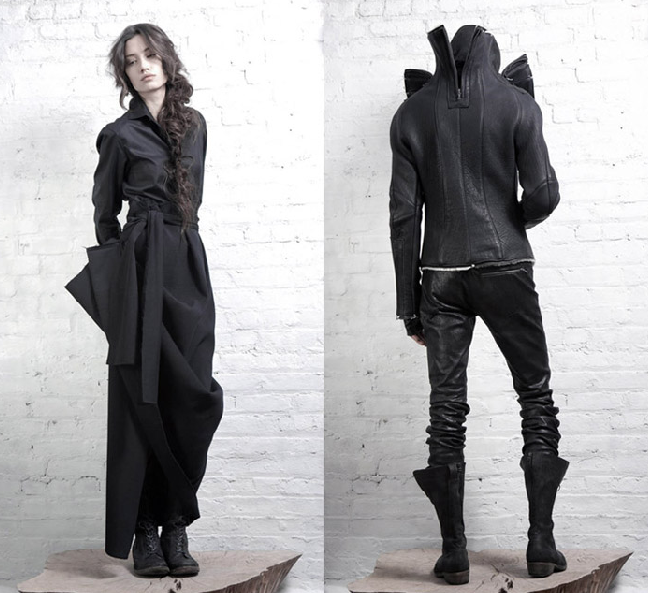 In Aisce, which in Gaelic means "In Vain", is a New York-based label that debuted in 2010. 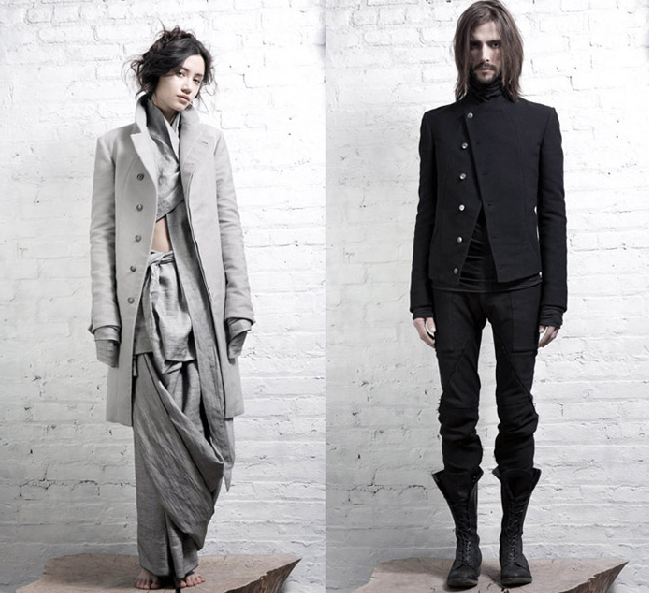 Designer Jona operates out of an old factory building in industrial Brooklyn, where he is involved in every aspect of design and construction. 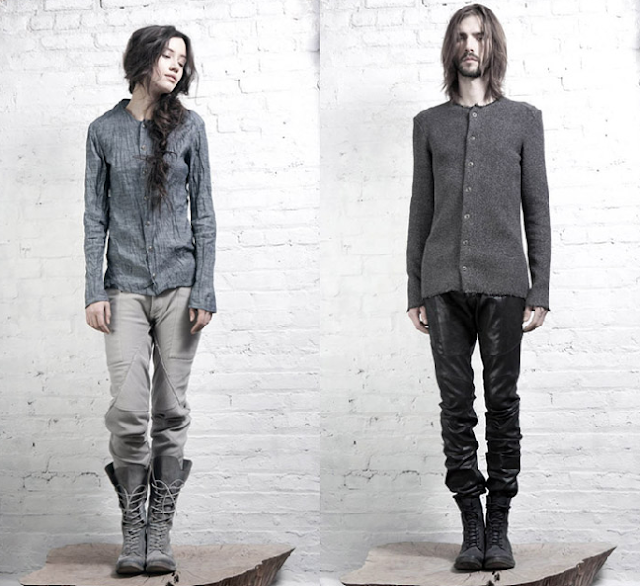 All garment production is executed either in-house or at two small, family-run factories in the Garment District. 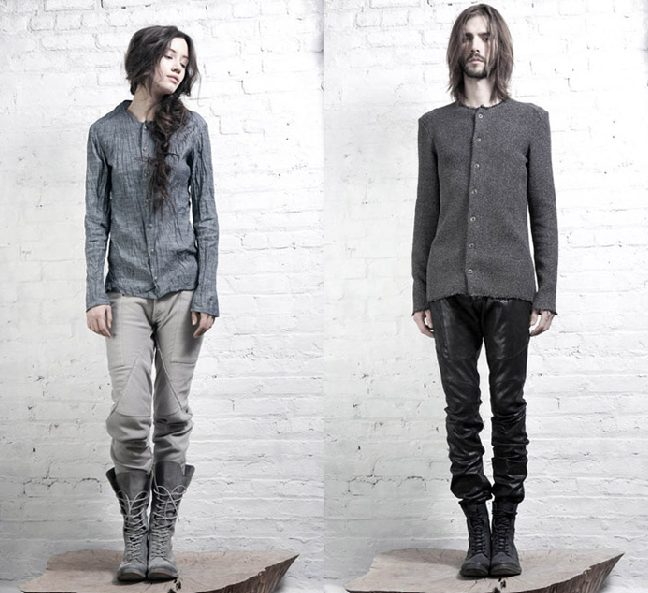 The 28-year-old Jona is obsessed with craftsmanship, which means that In Aisce is a rare blend of creative design (see the moody and whimsical looks below) and quality.